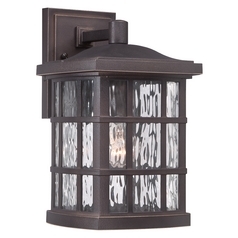 All it takes is one finishing touch to completely transform your home. 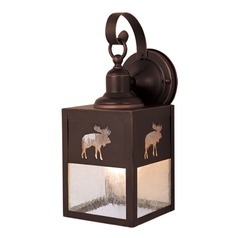 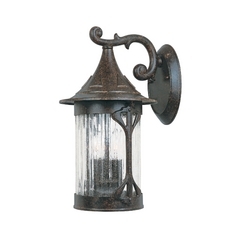 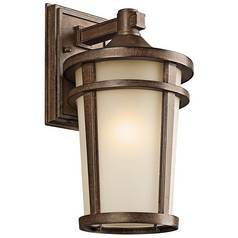 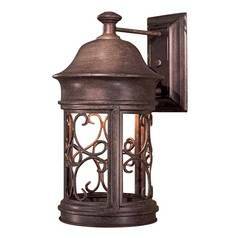 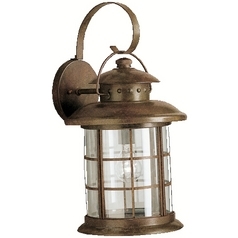 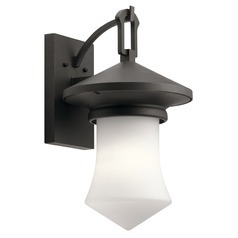 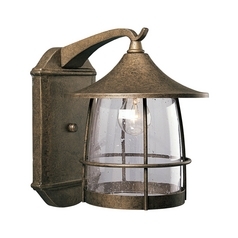 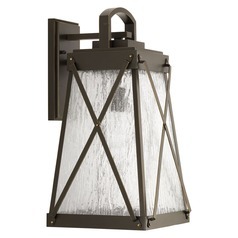 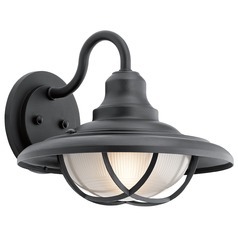 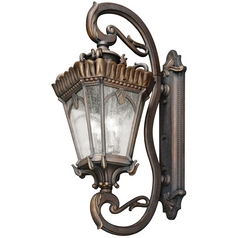 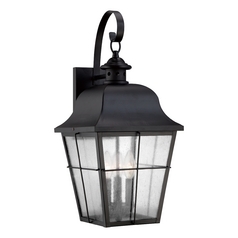 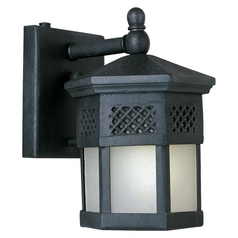 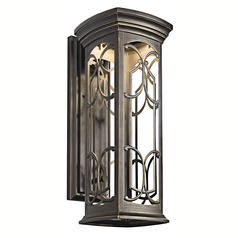 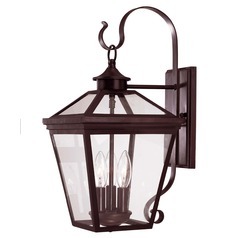 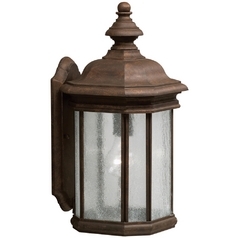 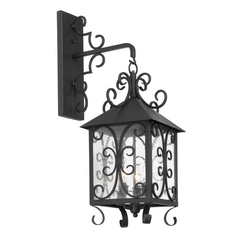 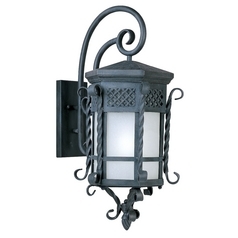 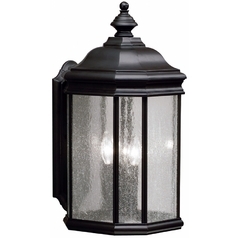 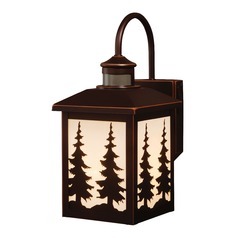 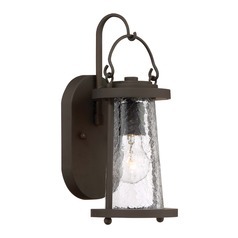 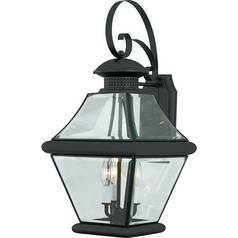 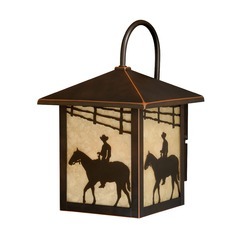 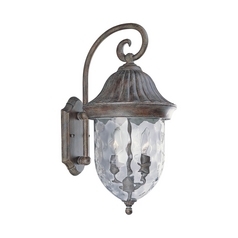 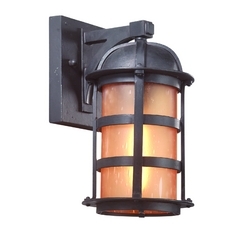 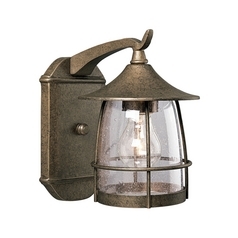 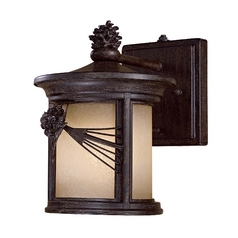 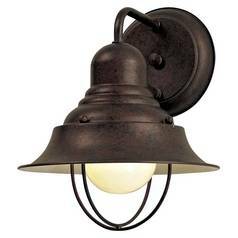 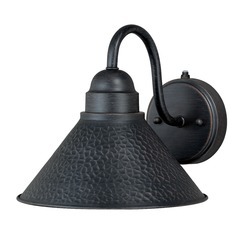 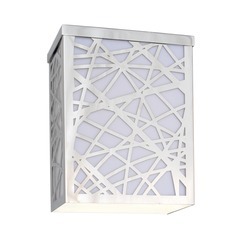 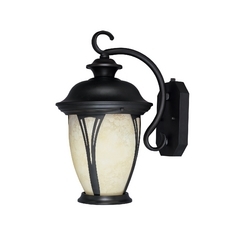 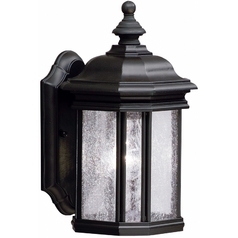 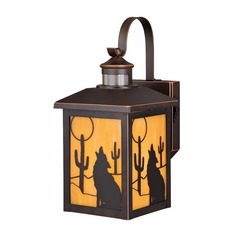 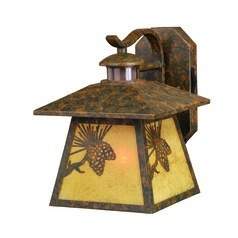 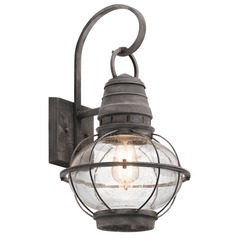 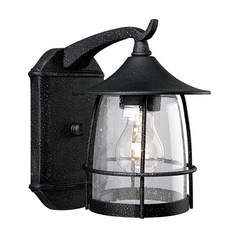 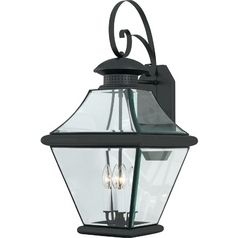 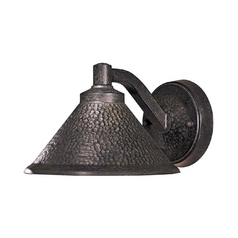 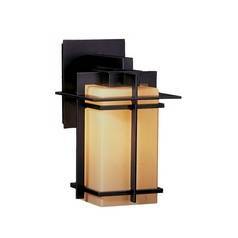 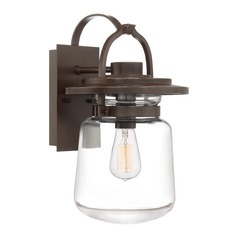 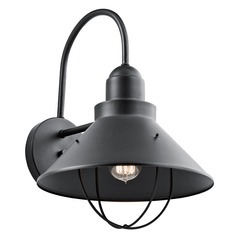 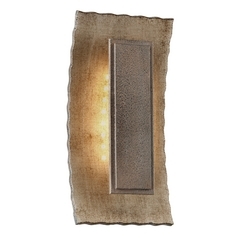 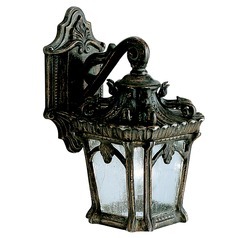 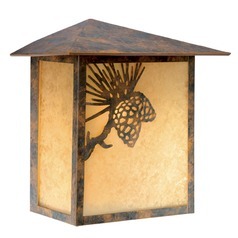 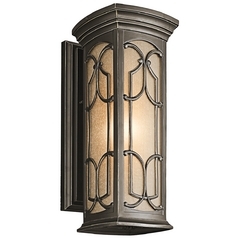 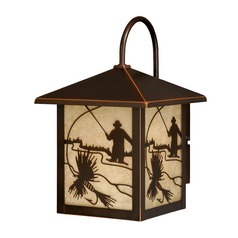 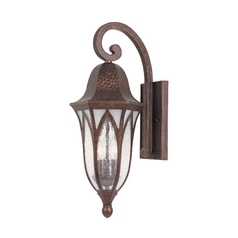 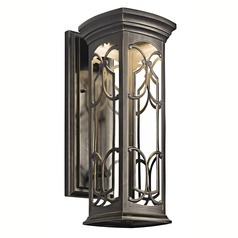 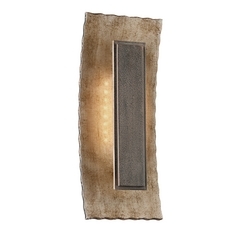 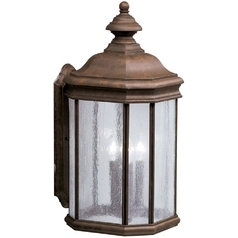 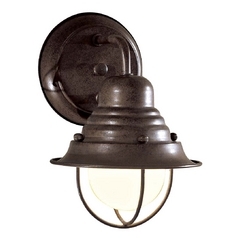 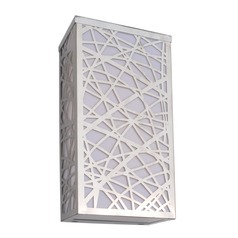 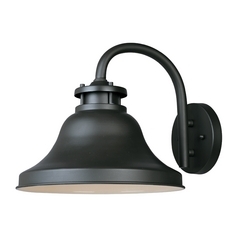 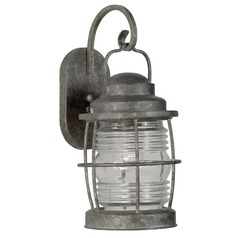 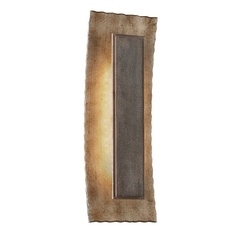 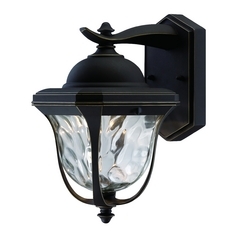 These cottage style outdoor wall lights are a prime example. 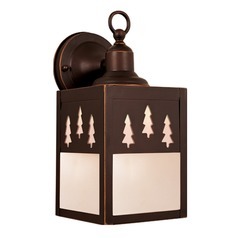 Mount your favorite next to the front door or by the porch or patio and add a little cottage charm to your home's exterior.